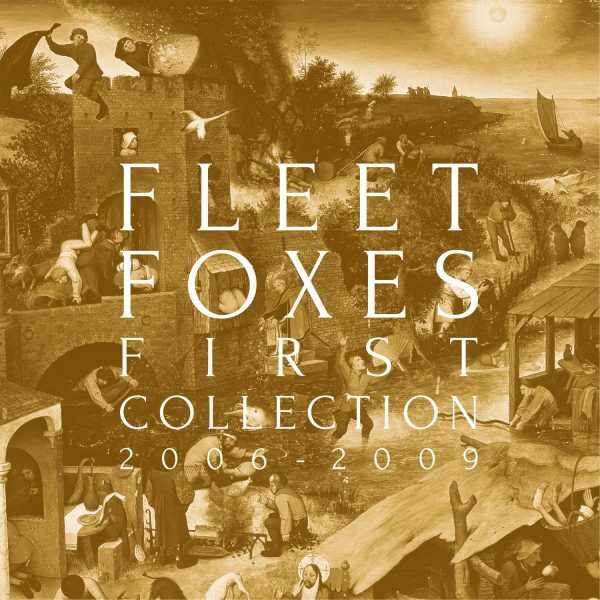 Commemorating 10 years of the band’s eponymous debut full-length, the package features content spanning the early days of Fleet Foxes’ career, including the self-titled full-length debut album, as well as the Sun Giant EP and the very limited-edition, previously only self-released The Fleet Foxes EP and B-sides & Rarities. That self-released EP is particularly revelatory, finding the band in a very 80s indie pop vein, eschewing the alt-country dynamic it adopted later. In addition to its musical offerings, the release features a 32-page booklet including show flyers, lyrics, and artwork from the period. In my opinion, this specific period represents the very best of Fleet Foxes, with subsequent work never quite matching its brilliance.